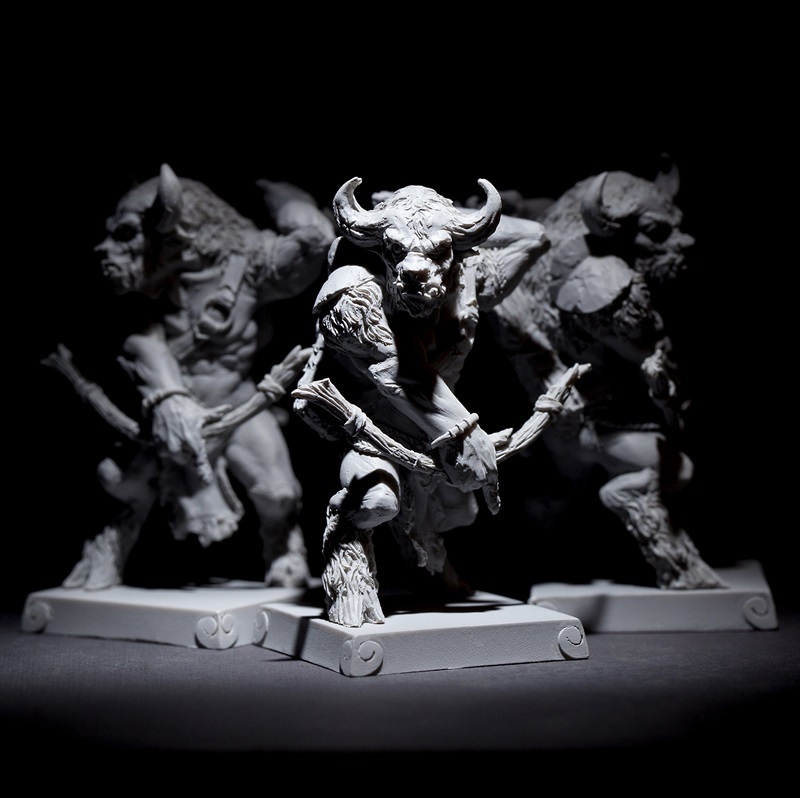 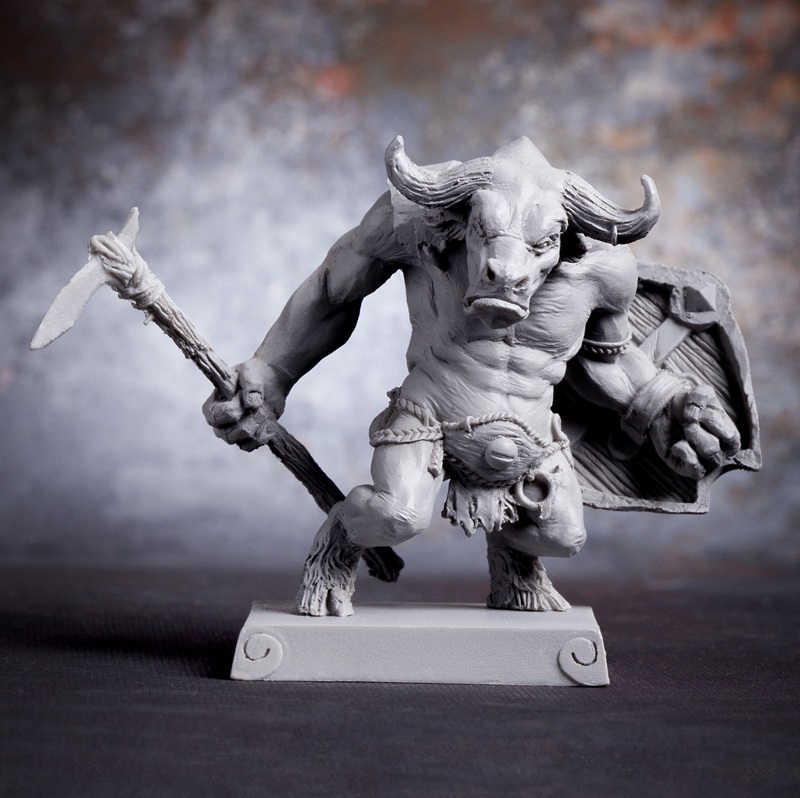 Evil, powerful and bull-headed, the Bull Demon minions blindly carry out the orders of Demon Lords trying to thwart Tripitaka and his band on their holy mission. 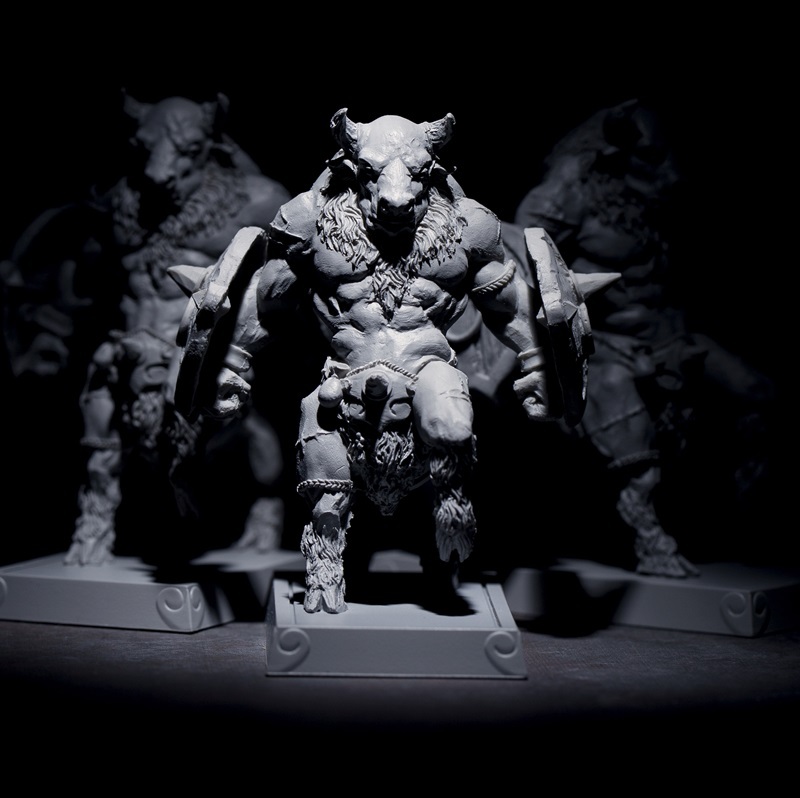 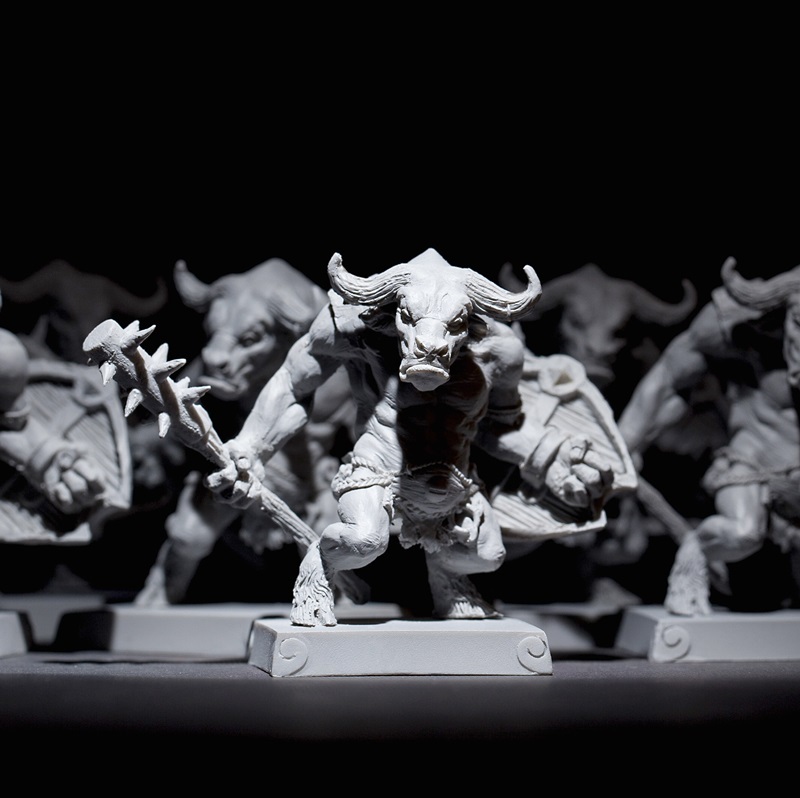 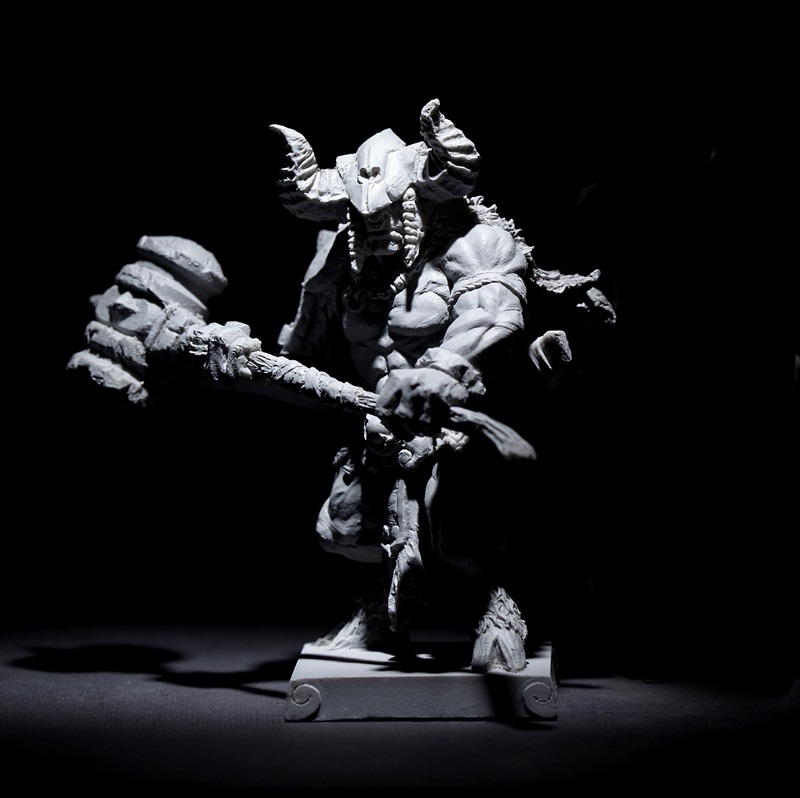 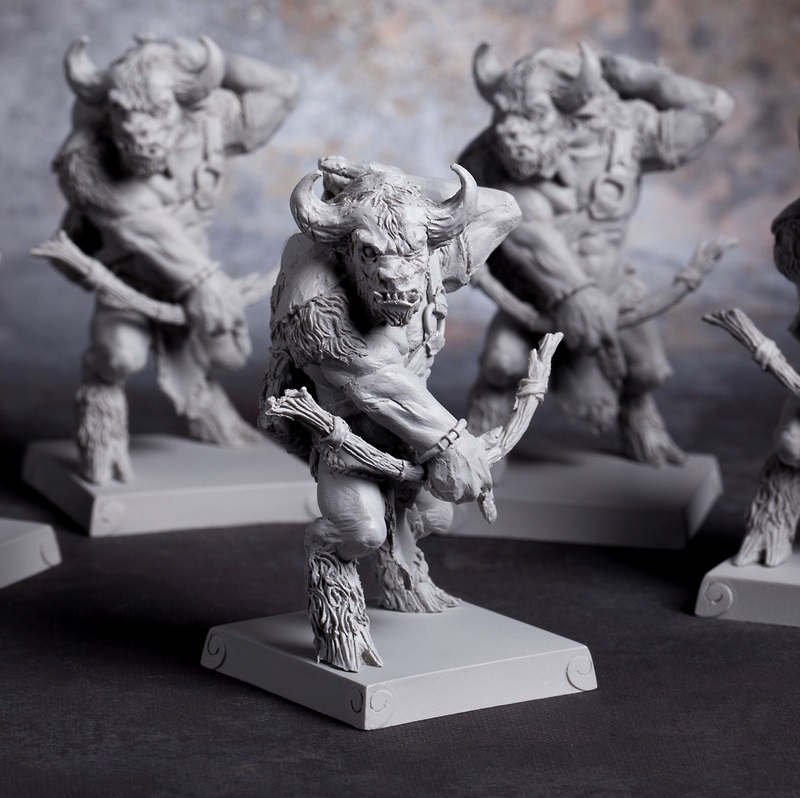 The longer the gates to the Underworld are open, the more these Bull Demon Minions spawn into Terra, swelling the ranks of the Demon Army. 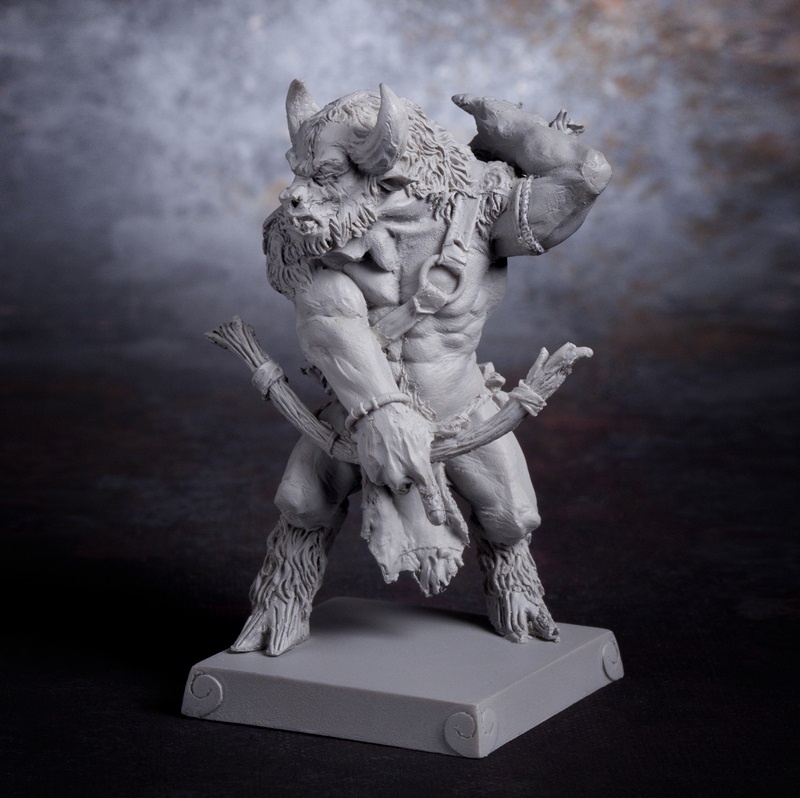 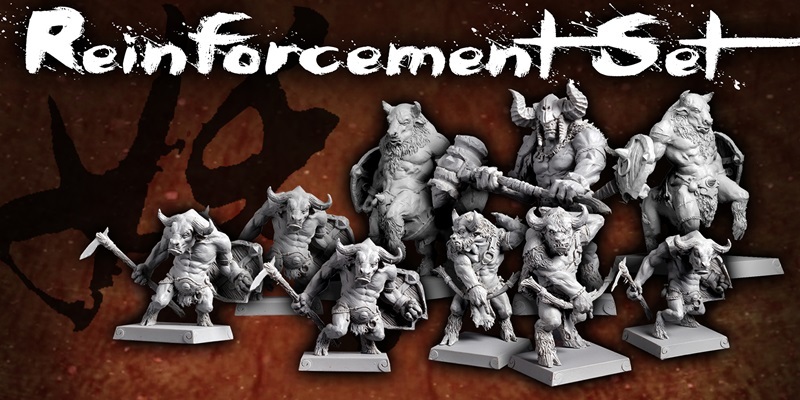 With the Bull Demon Reinforcement Set, you get ten extra Minions to harass the Pilgrims at every turn. 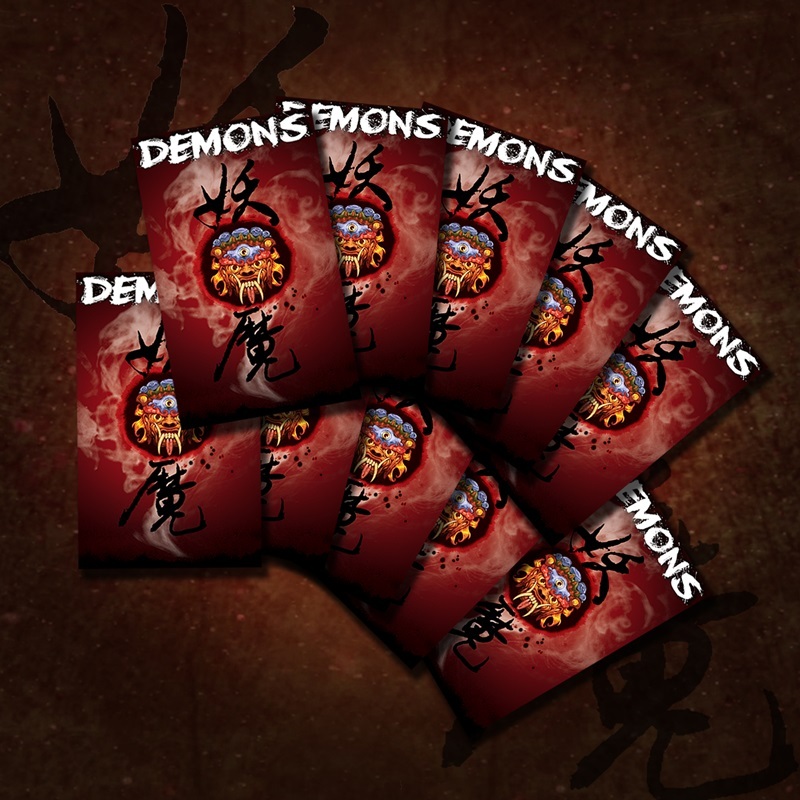 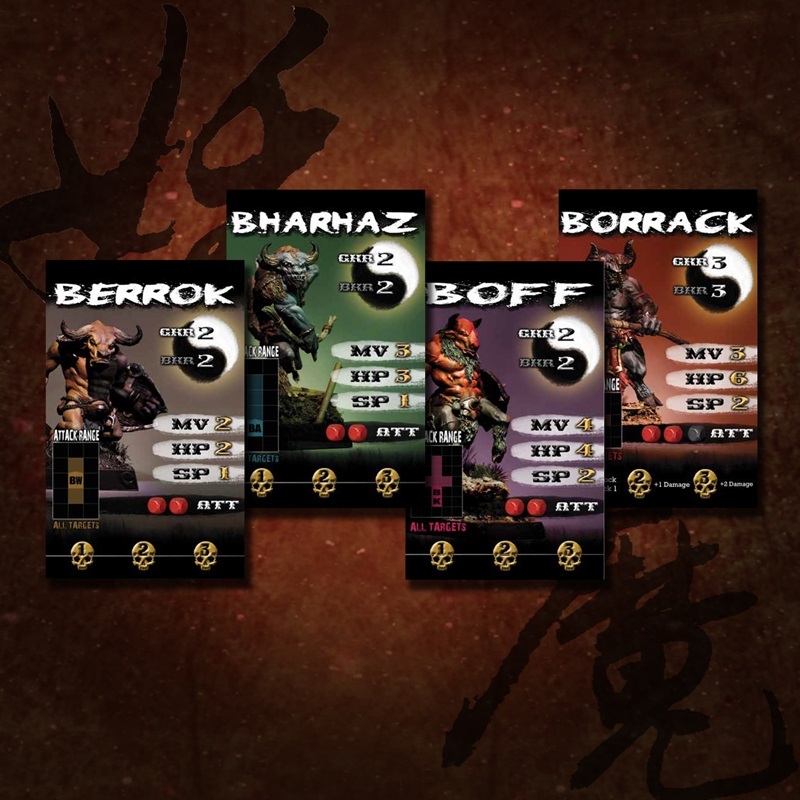 The new Demon Cards will let you customize brutal decks for spawning Demons in greater numbers, ideal if you are creating your own monstrous Quests or want to fight wave after wave of Demons in an endless “Defend the Buddha” scenario. 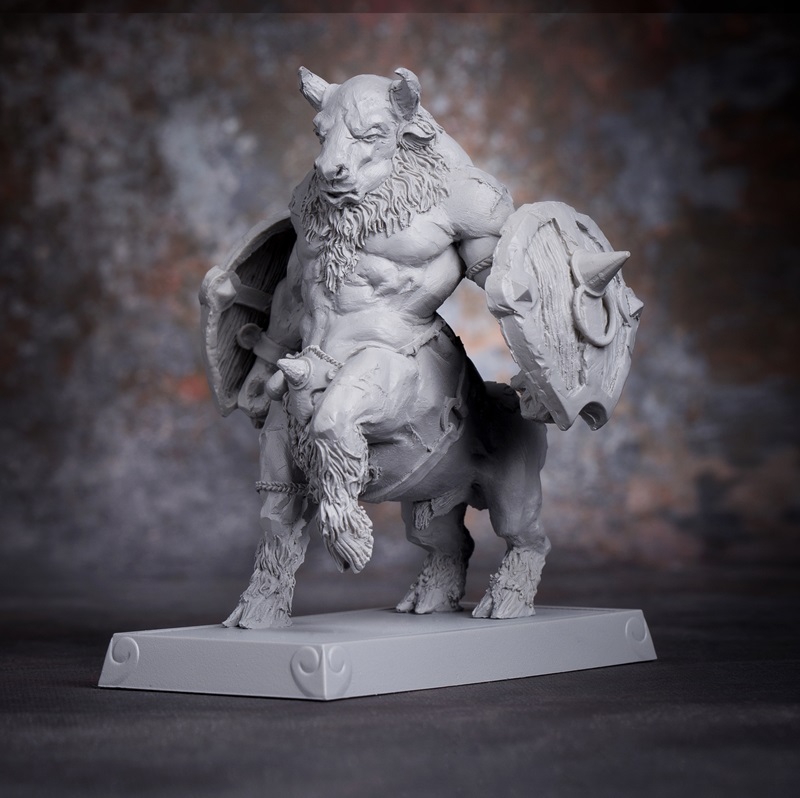 This is not a standalone product. 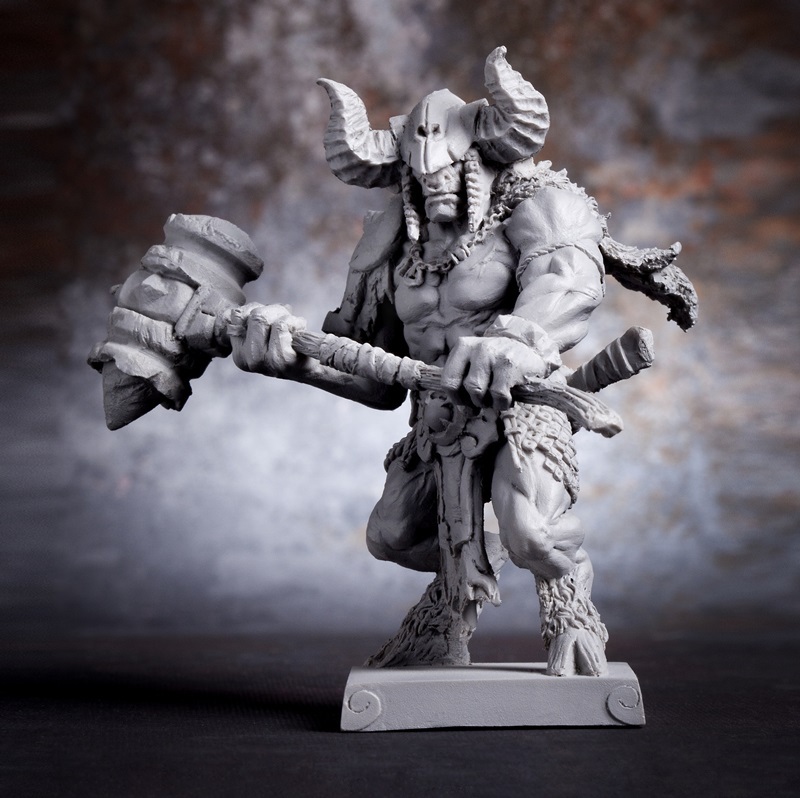 You require Journey: Wrath of Demons™ to play.